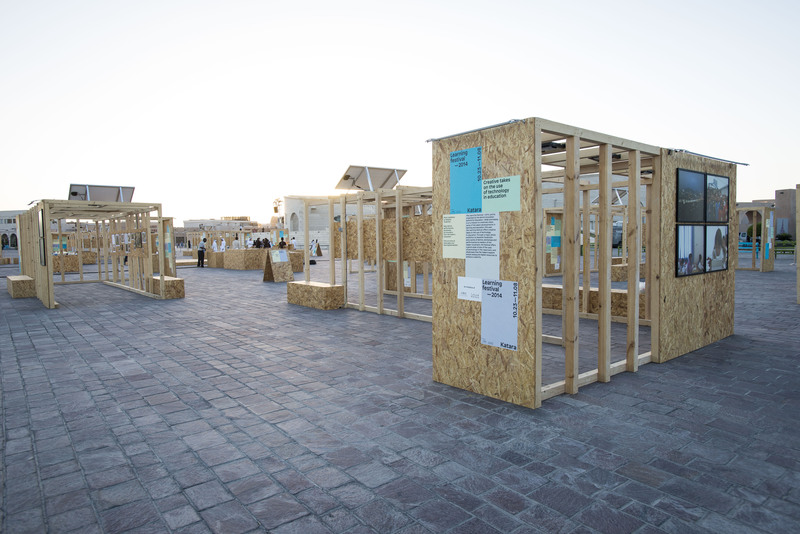 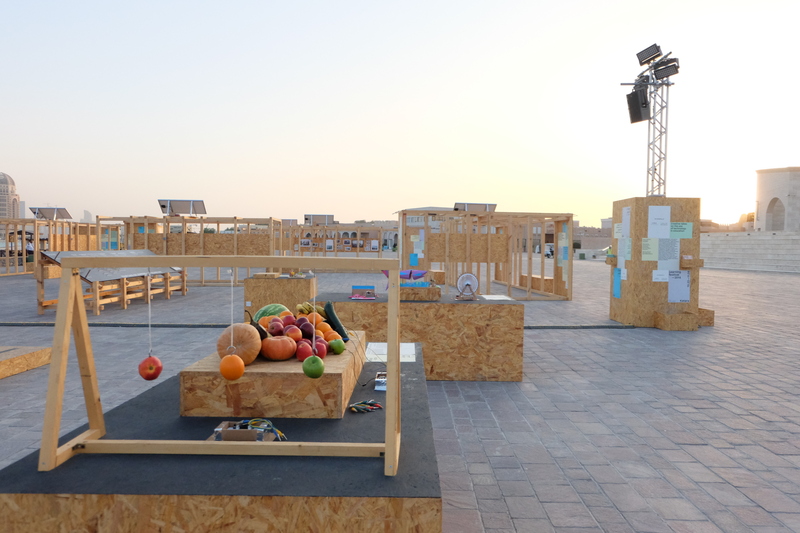 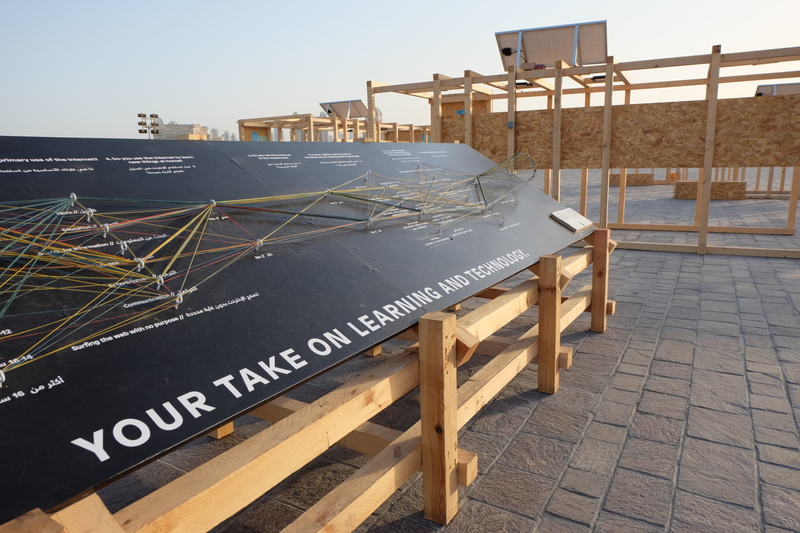 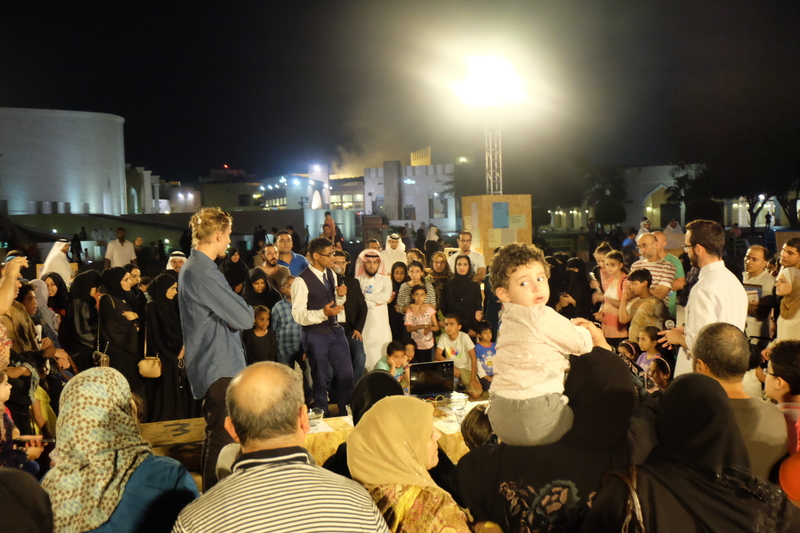 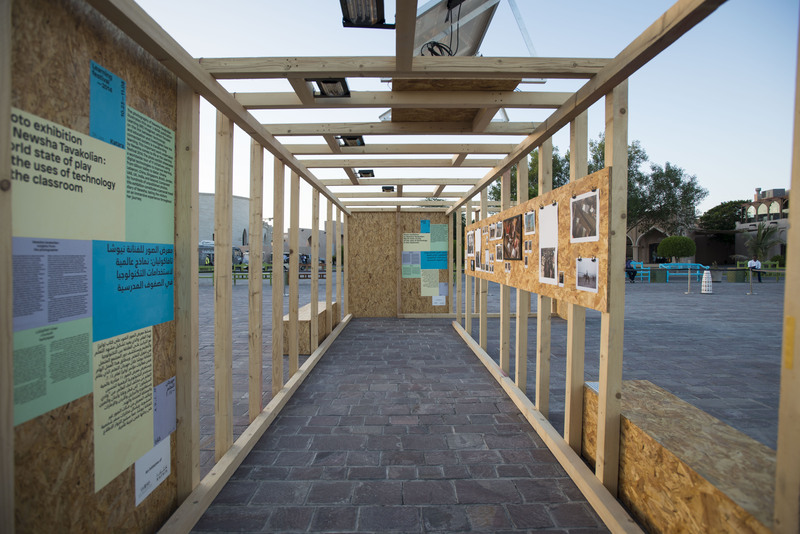 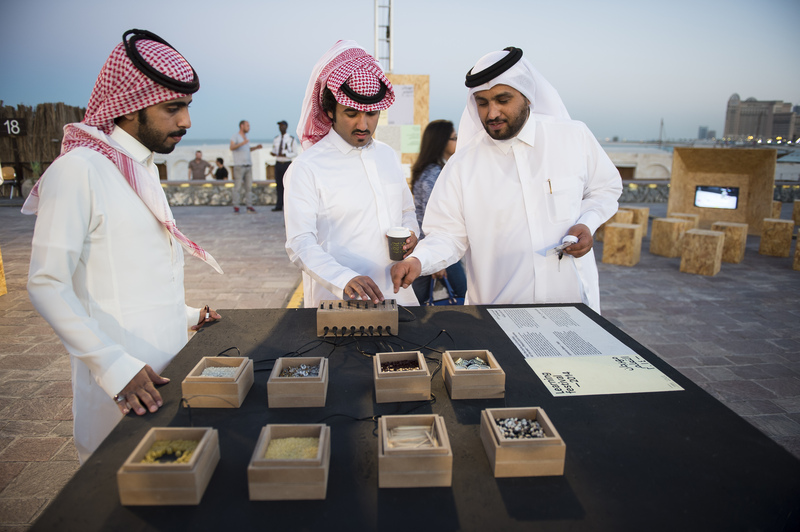 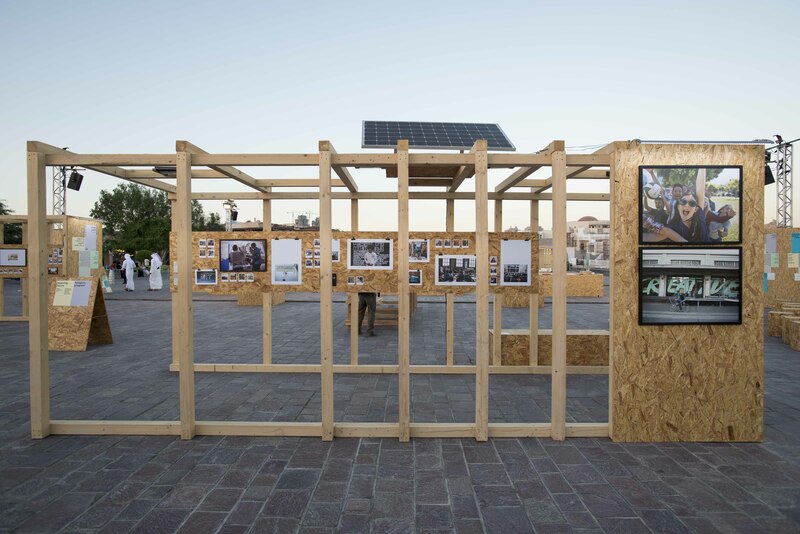 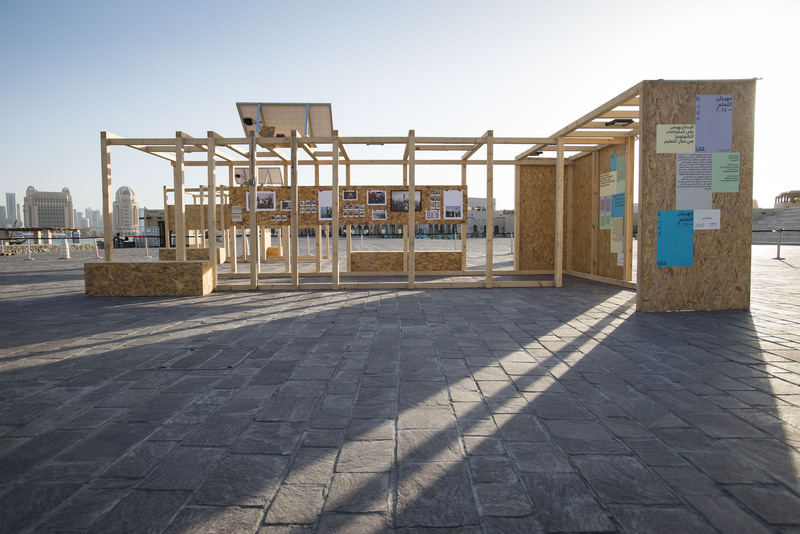 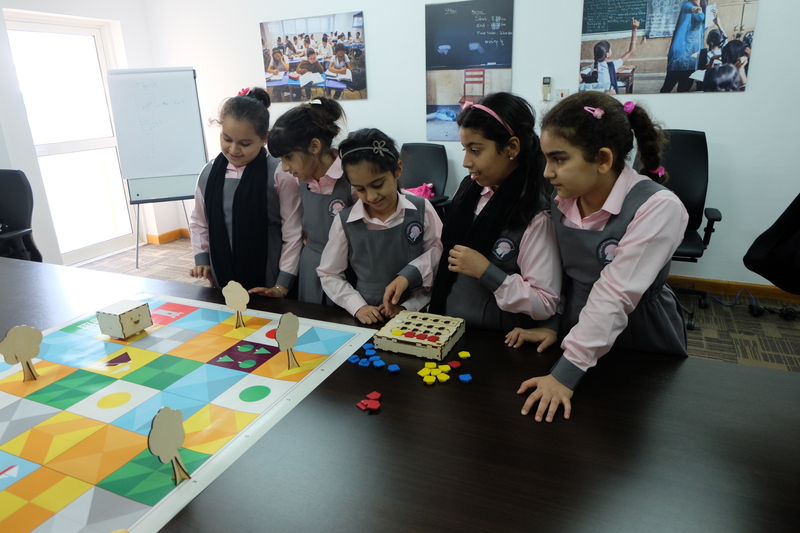 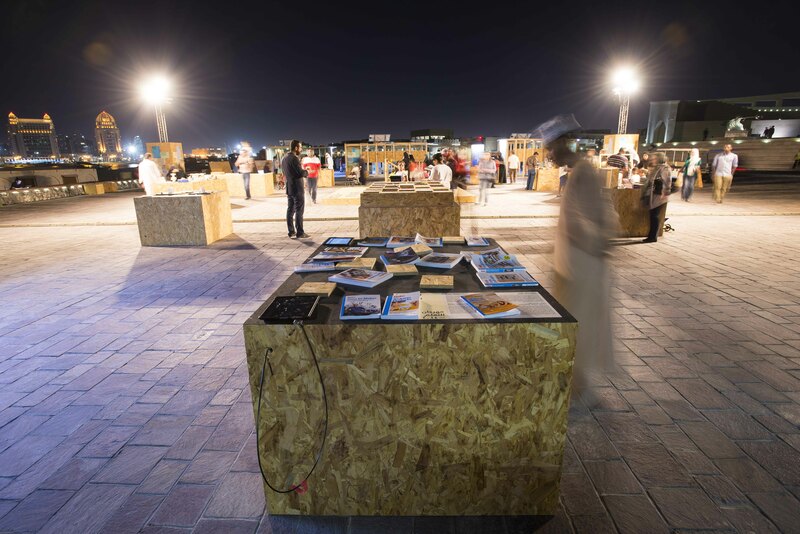 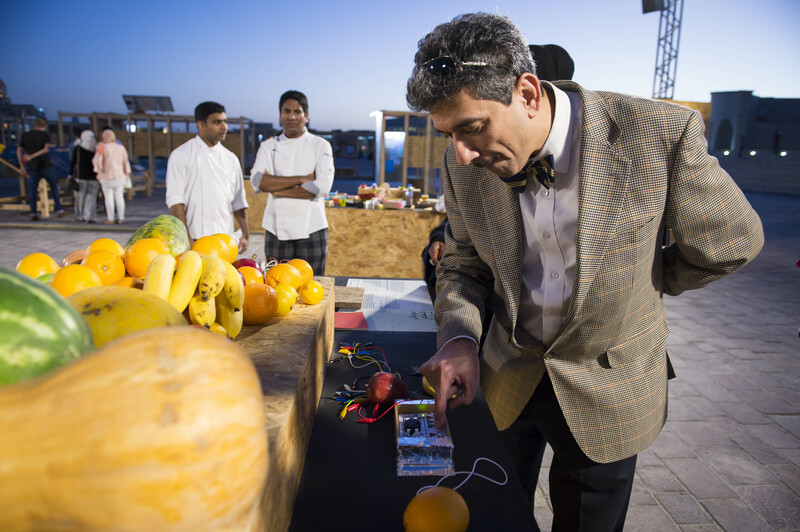 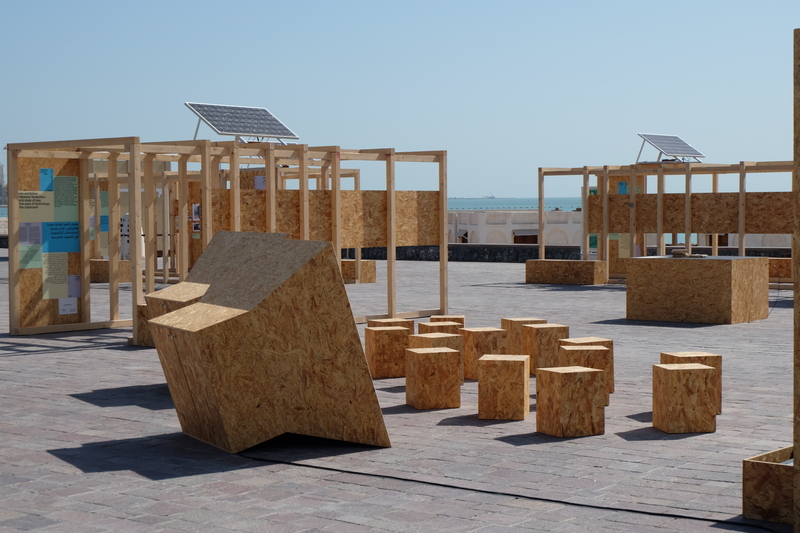 In October 2014, aimko created the Learning festival 2014, a joint initiative of the World Innovation Summit for Education – WISE and the cultural village -Katara. 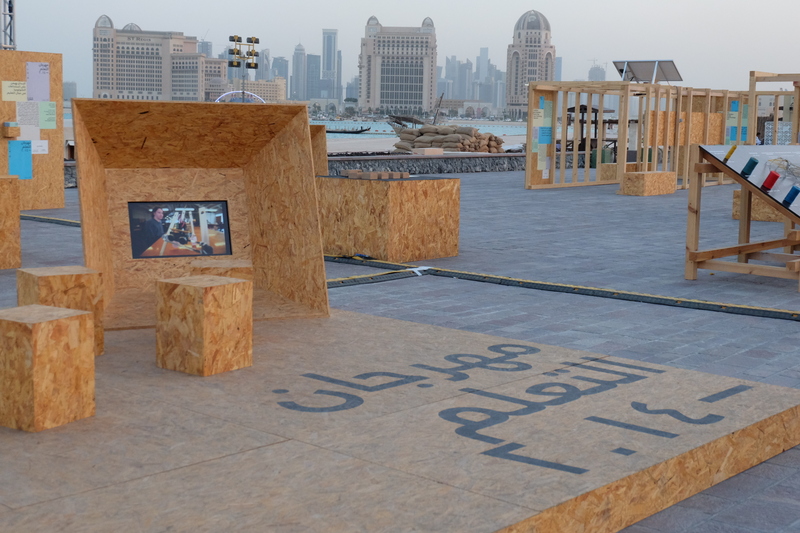 The festival offered learners and teachers from Doha creative takes on the use of technology in education. 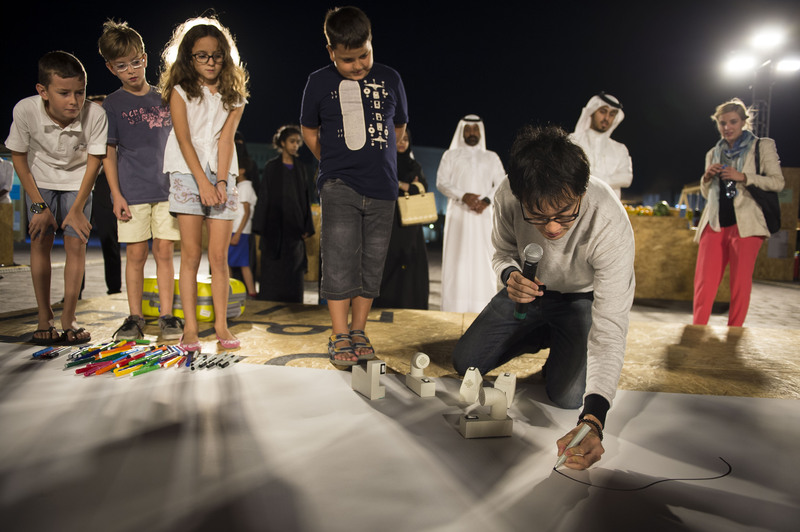 Through a major photo exhibition and a series of demos, workshops and performances by leaders of the maker movement, the festival offered a world state of play of the uses of technology in the classroom, and showcased how the makers explore simple analog and digital resources to globally enhance creativity. 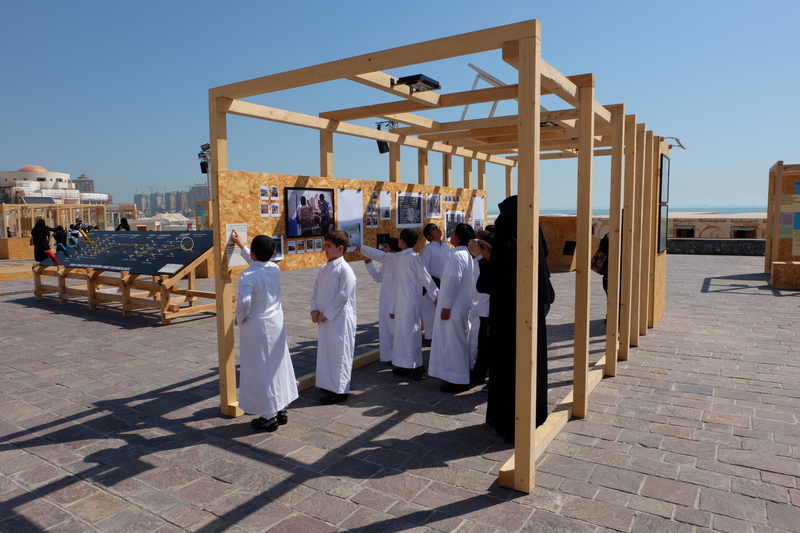 Newsha Tavakolian, Iran´s award- winning photographer (laureate of the Carmignac Award) went on a world tour to document initiatives using digital technologies to improve learning and opportunity. 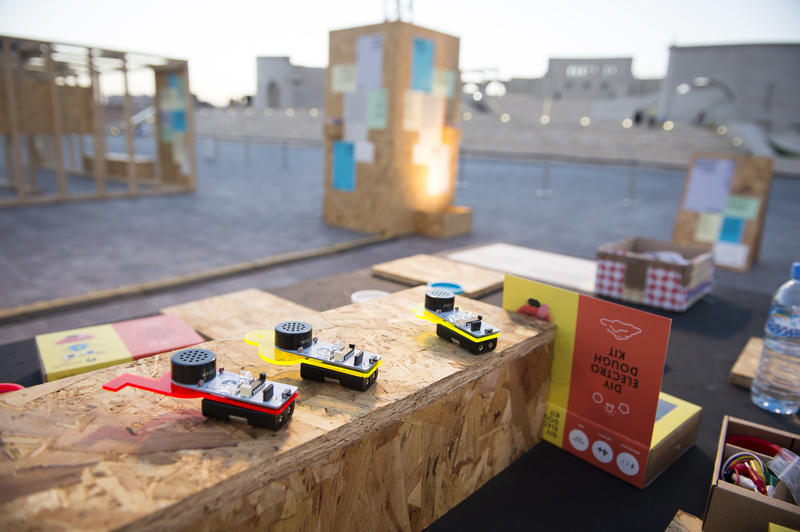 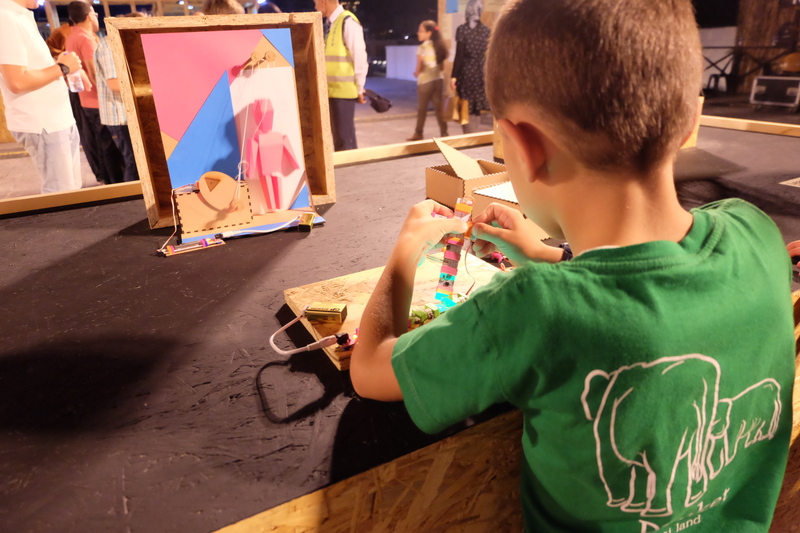 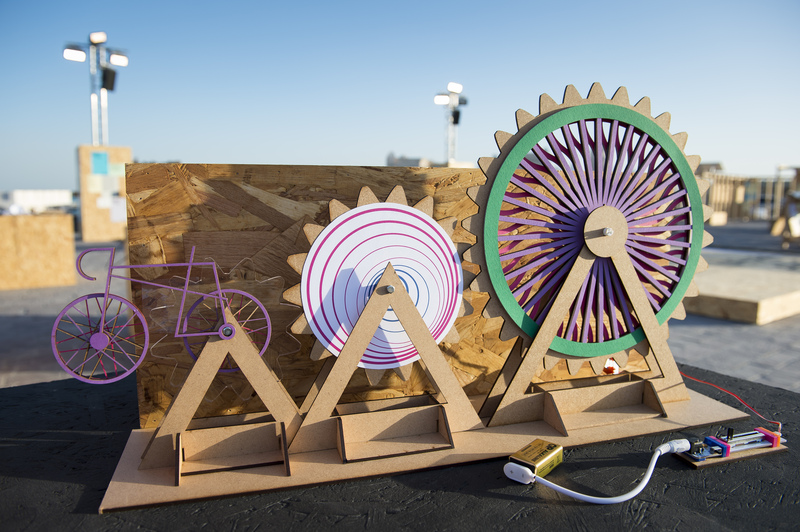 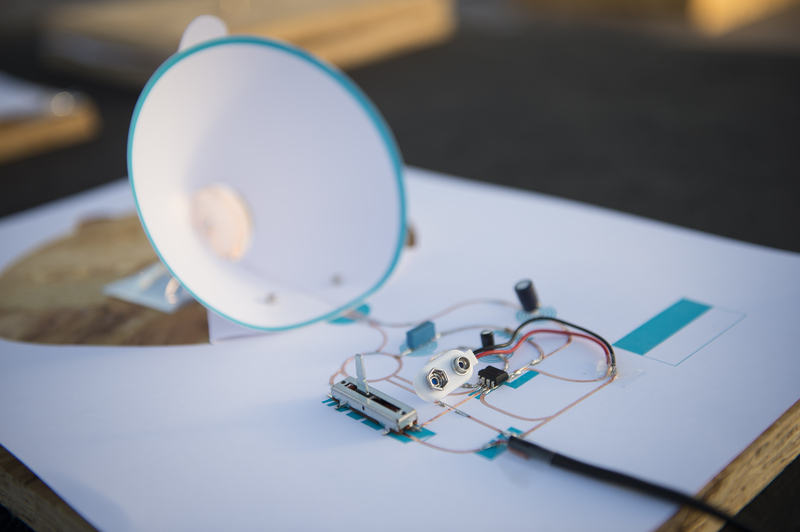 In addition, the public was invited to discover how the maker movement uses accessible technologies to globally enhance creativity through a selection of hands-on demos, installations, screenings, pop up events and workshops.